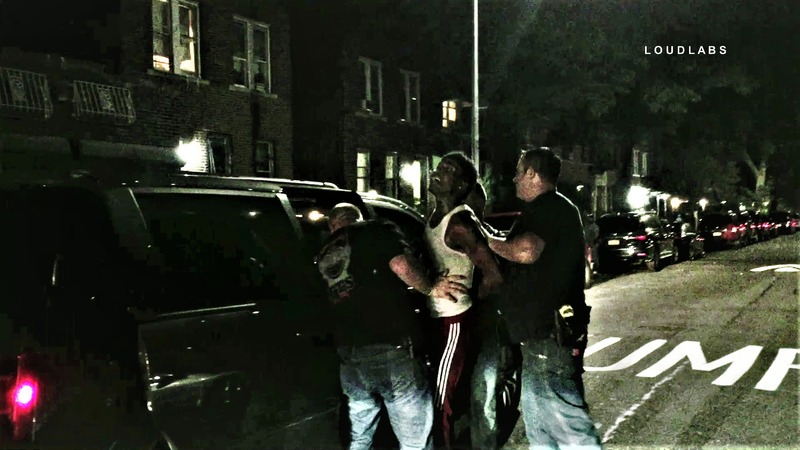 BEDSTUY, Brooklyn – A 26-year-old man has been arrested Thursday night after an hour-long police pursuit. The pursuit ultimately ended when the suspect came out of the apartment building on Park Place between Ralph Avenue and Buffalo Avenue. He apparently thought it was safe to leave as police were slowly leaving the scene. Several officers had canvassed the area looking for the fleeing suspect at 10:52 PM. It remains unclear if he was armed. According to a police report, there was an active warrant out for the suspect. But police did not indicate why he was wanted.